The Harbor Beach Maritime Festival grounds is unlike any other. Not only is the entire festival contained in the Judge James Lincoln Park, located on the waterfront of Harbor Beach, but the Maritime Festival utilizes its natural resources for all of its activities. Two music stages encapsulate the Maritime Festival, one under the large tent and the main stage on the beach only feet from Lake Huron. Concert-goers are able to sit in the bleachers, bring their own chair, stand on the Trescott Street Pier or kick off their shoes and dance the night away in front of the elevated stage. With over 1000 feet of sandy beaches available for use, the Maritime Festival is truly family-friendly. The Trescott Street Pier allows spectators to have the best vantage point for the jet-ski invitational, fireworks display, view of the natural beauty of the harbor and even the main stage. On-site concessions, restrooms, shelter, pavilion and wash stations makes Judge Lincoln Park the perfect venue for the Maritime Festival. Rustic, waterfront camping is available on the festival grounds for a nominal fee. The Maritime Festival is a "barrier-free" event, with no cover charge for concerts, no segregation for a "beer tent" - the Maritime Festival is a 'bring-your-own' celebration, and the beachfront is even handicap-accessible. Enjoy the beach-goer's lifestyle while in Harbor Beach. Everything in Harbor Beach is connected via the Harbor View Trail, a non-motorized bike and pedestrian path spanning the entire length of the city. The path from the festival grounds allows one to be uptown for a bite to eat or shopping without having to move the vehicle or worry about finding a parking spot. The Harbor View Trail continues North and connects all of the five parks in Harbor Beach and marina. Playgrounds, nature trails, softball fields, restaurants, shopping, museums, camping and boating is all available whether it be by bicycle, kayak or on foot. 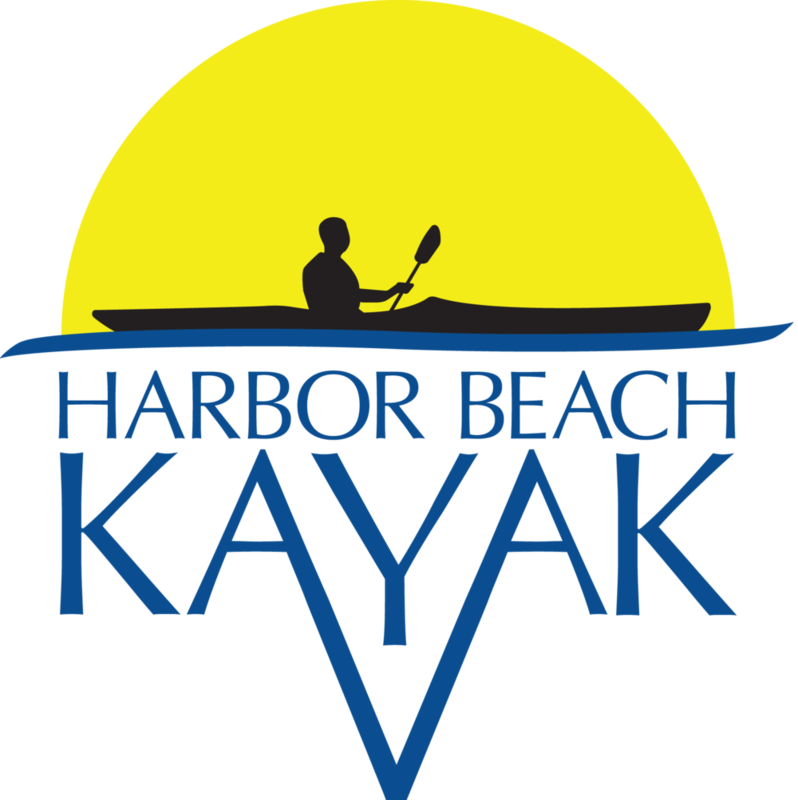 Enjoy every aspect of what makes Harbor Beach great, all while enjoying the free entertainment of the Maritime Festival.